Every so often I leave the wonderful world that is San Francisco for an exciting adventure. 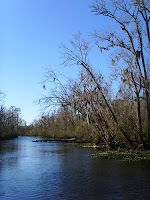 Most recently, I headed to New Orleans for a double bachelorette party. I only had 2 days, but it was just enough time to set it off and show New Orleans what I'm made of. 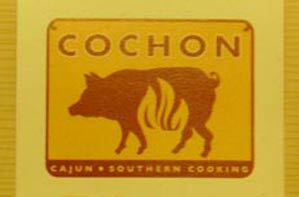 First up was lunch at the award-winning Cochon. In the middle of our meal Mark Ruffalo walked in and had a solo lunch, that is, after my friends hounded him for a picture and told him how much they love him. The smoked pork rib was a delicious meat fest and came with watermelon pickle. If you don't know watermelon pickle, you need to because it's something special. And I can't be mad at any place that has a pig and flames as their logo. 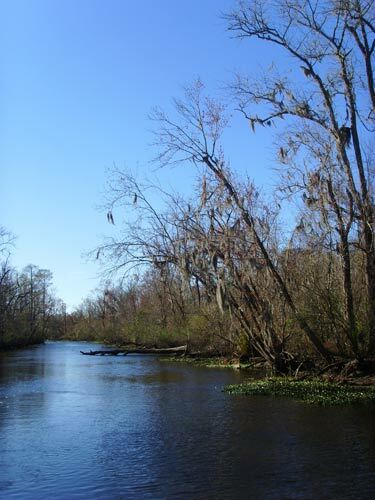 Next up was the Cajun Pride Swamp Tour where I met the one and only Captain Tom. We only saw one gator but we got to hear the Captain's wonderful accent, hold a baby alligator (check out me and Pee-Wee), and meet "the meanest animal in the swamp" aka an alligator snapping turtle aka Honey Bun. Then we stumbled upon a magical place called Pepper Palace, a feast for the tastebuds. 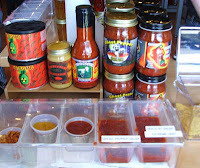 There are more sauces than I could ever imagine AND we got to taste a variety of salsas, marinades, and sauces without any supervision. 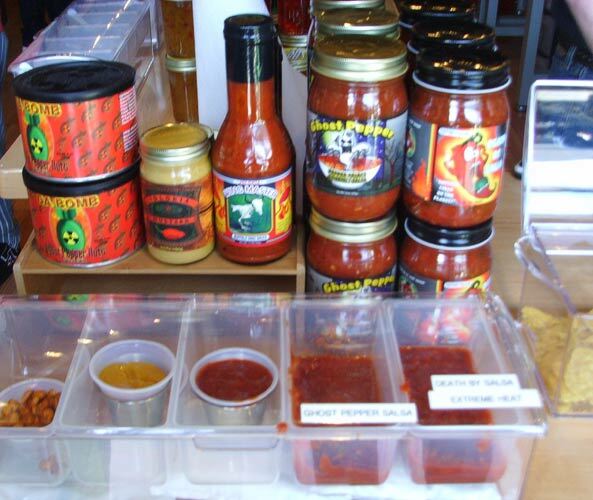 I had to watch myself around the Ghost Pepper Salsa and Death By Salsa because they have some serious heat. And I'm glad that I didn't shy away from the fruit BBQ sauces like cinnamon apple, blueberry, and peach because they were a very pleasant surprise. 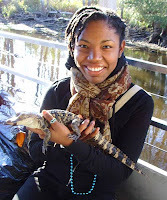 This might be terrible but my one and only to-do for New Orleans was to try alligator. Yes, even after bonding with Pee-Wee I still wanted to taste one of his family members. 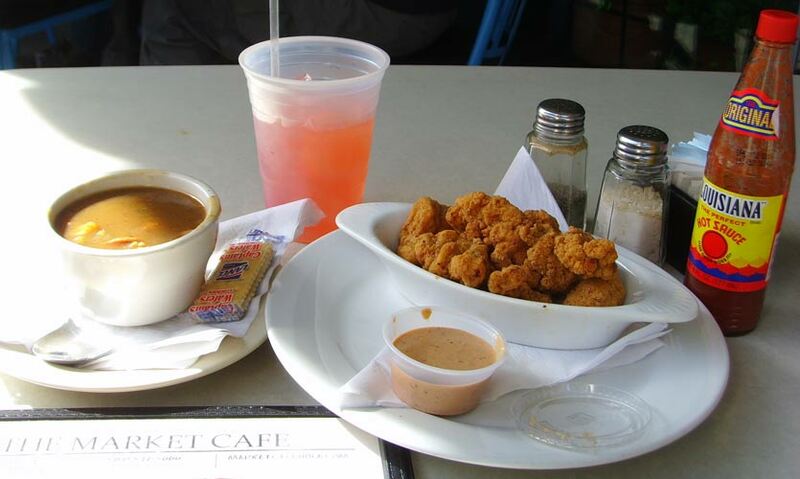 As you can see, we got a little bit of Lousiana's finest from gumbo and fried alligator to Lousiana brand hot sauce and Louisiana Lemonade, all courtesy of The Market Cafe. Next time, I'm pretty sure I need to get my grubby hands on the wings and ribs basket. 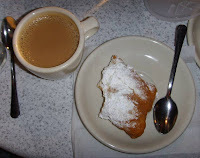 And the finale took place at Cafe du Monde for a little cafe au lait and beignet. There was powdered sugar on my fingers, face, and clothes, and I loved it. Coffee and dessert are truly a match made in heaven, but I'm sure I don't have to tell you that.